With work on Forgotten Warriors progressing well I thought it was time to think about getting a cover sorted. I was desperate to get Junbobkim the cover artist who did such a fantastic job with the Fallen Heroes book cover and he was eager to oblige. I had a clear idea of what I wanted in terms of the cover in that I wanted to develop a theme so that when people looked at both covers side by side they would know they were from the same series. 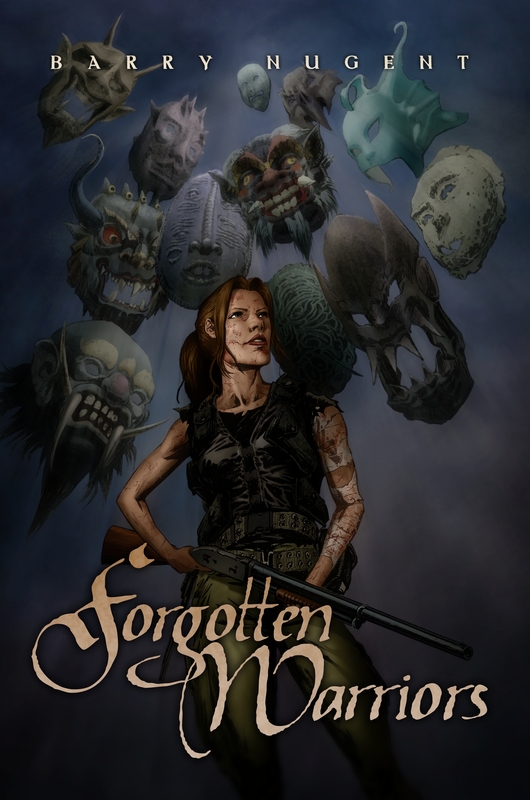 I also knew that given her more expanded role in Forgotten Warriors that I wanted Steph Connisbee on the cover. And here’s a little look at what the covers look like side by side. Now if you want to see more amazing artwork from junbobkim then please head over to his website.